The seventh season of Game of Thrones will soon be screened on thousands of TV sets. 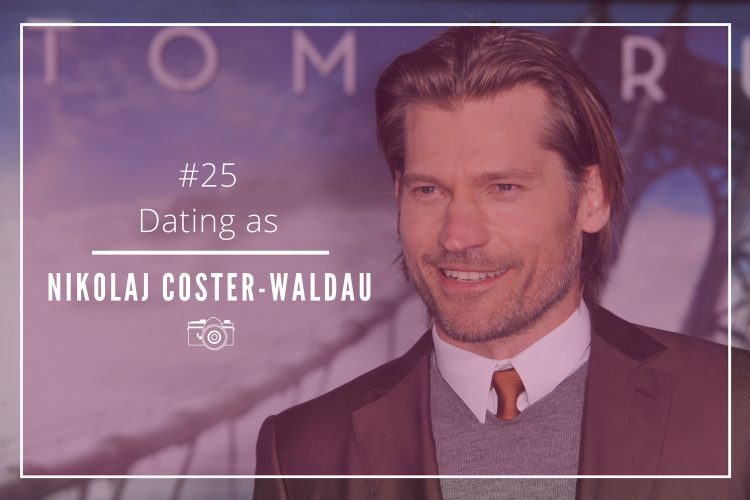 We thought it is the perfect moment to look at the dating history, and romantic personality of one of the leading figures from the HBO show: the Danish actor Nikolaj Coster-Waldau who plays the knight of the Kingsguard, Jaime Lannister. 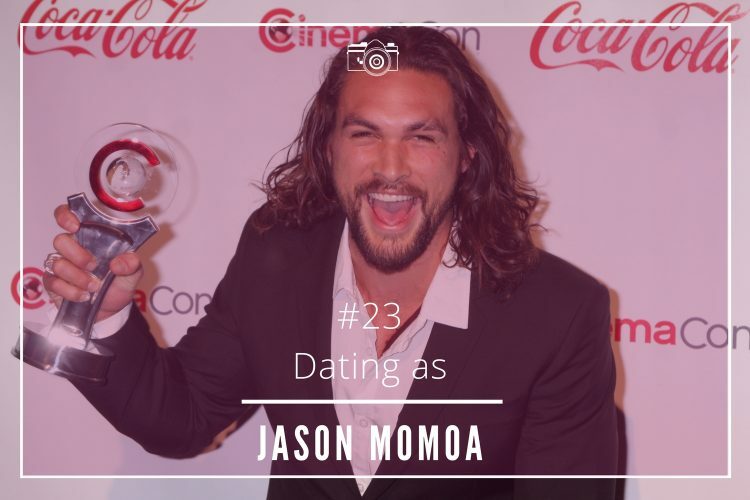 Coster-Waldau is the type of celebrity that does not talk much about his private life. His only known relationship is the one he has been maintaining with the Greenlandic singer, and actress Nukâka. The pair married in 1998, and have two children. What is known, however, is that he is a family man. Many single women define their ideal partner as a man who works to maintain the sense of unity within the family, and Coster-Waldau is one of these men. 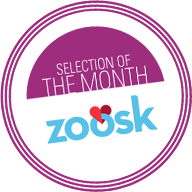 In spite growing up in a disjointed family -his parents divorced when he was a kid, and he and his sisters were raised by his mother- he has created a strong bond with the one he loves the most: his wife and two daughters. Fame often comes with a prize, but in recent interviews, the actor stated that his priority is to be a family man. One of the traits that single women look for the most in a future partner is supportiveness, but in a way that they are being treated as equals in the relationship. Not only they dream about sharing their lives with a man who cares about the closest ones, but also about the rest of the world. The Danish actor is the perfect example. In 2016, he was selected as UNDP Goodwill Ambassador to raise awareness about poverty, and sustainability. The Black Hawk Down’s star has also been working to stop climate change, and show the effects of global warming. 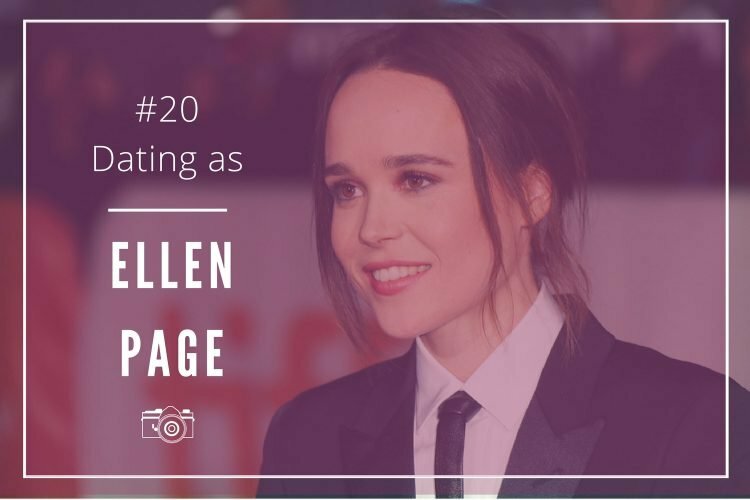 He is also worldwide known due to his constant support to gender equality. In Game of Thrones, Coster-Waldau may portray a man who is not mature enough to raise a family or maintain a healthy relationship with a woman. 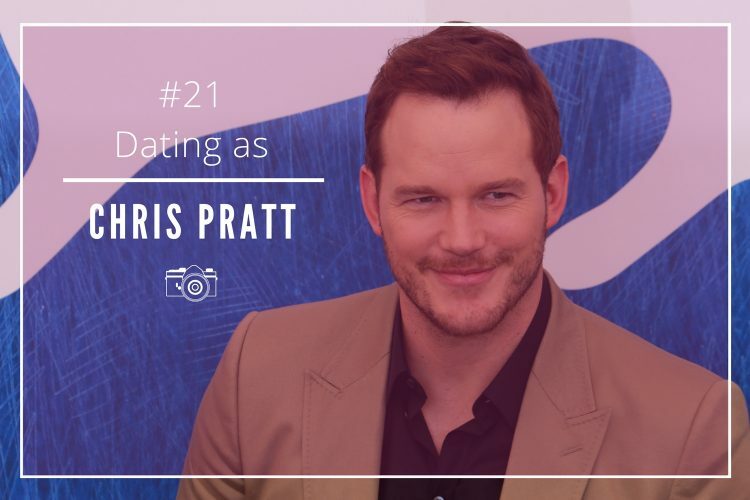 But in real life, the actor is the perfect example of a man with the most desired qualities women look for in a desired partner: maturity, supportiveness, good looks, and ability to show his commitment! This is perhaps the secret of his long-lasting relationship. Will his character in the HBO show stand the test of time as well? *Photo by Jaguar PS | ShutterStock.